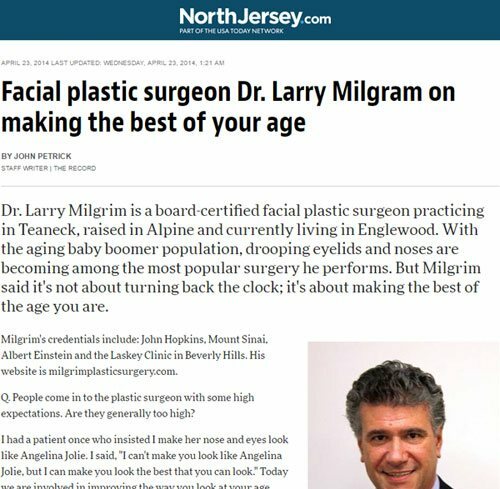 Dr. Laurence Milgrim, a leading New Jersey facial plastic surgeon, has been featured extensively in local and national media. 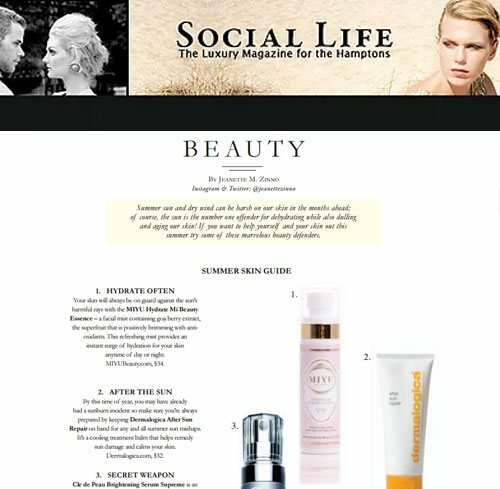 Below is a selection of recent media features and mentions. 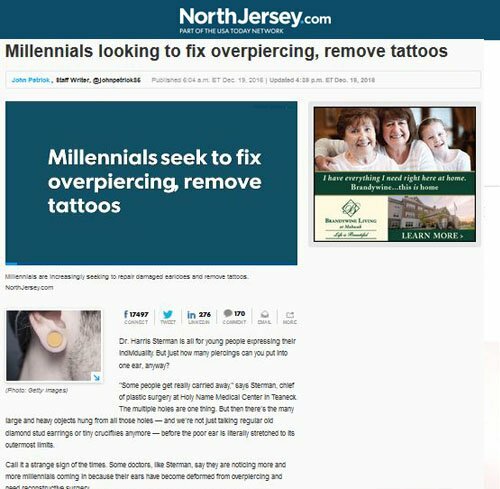 NorthJersey.com There has been an influx of people, millennials in particular, who have a lot of body piercings — mainly facial piercings — that they are looking to change. 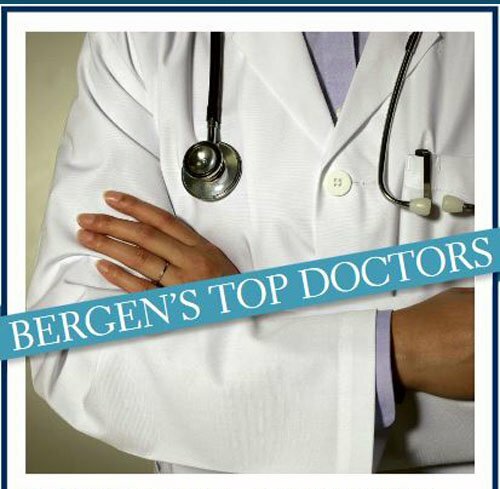 Bergen’s Top Doctors Dr. Milgrim was selected for inclusion in Bergen’s Top Doctors. 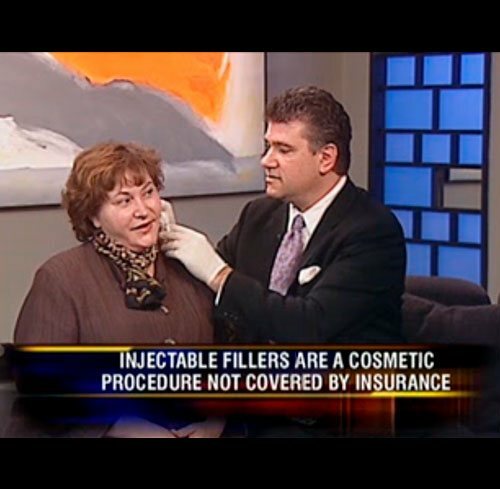 BergenCounty.com Dr. Milgrim recently interviewed on his personal technique, The Natural Nose, rhinoplasty. 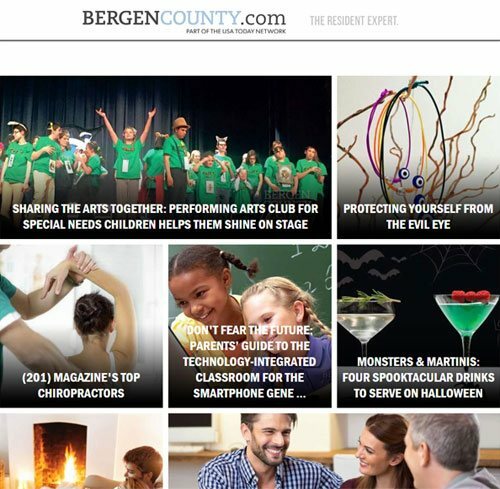 The Bergen Record The best way to maintain your face is to use moisturizer, don’t smoke, drink lots of fluids, and use facial products that have glycolic acids that help to rejuvenate the face and keep the layers of skin refreshed. 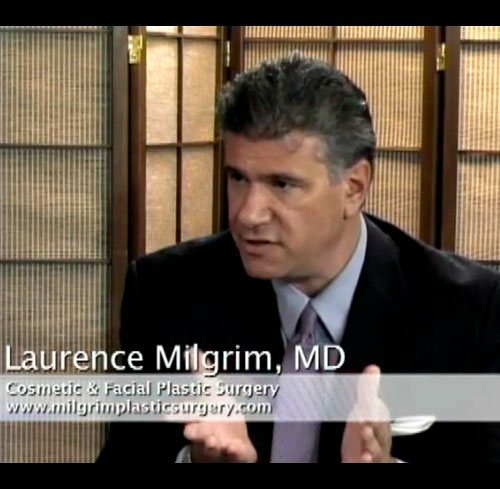 BeautyWorldNews.com Plastic Surgeon Dr. Milgrim explained this new phenomena to us. 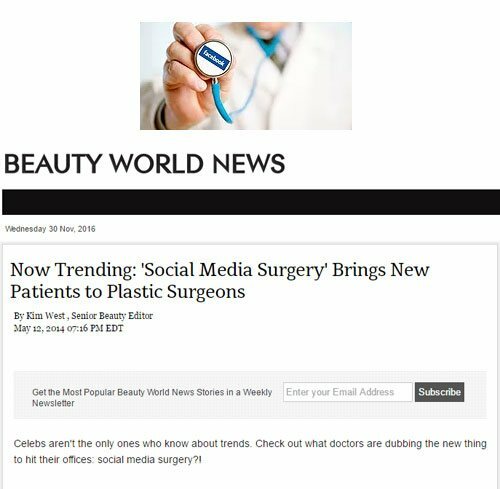 So what is social media surgery exactly? 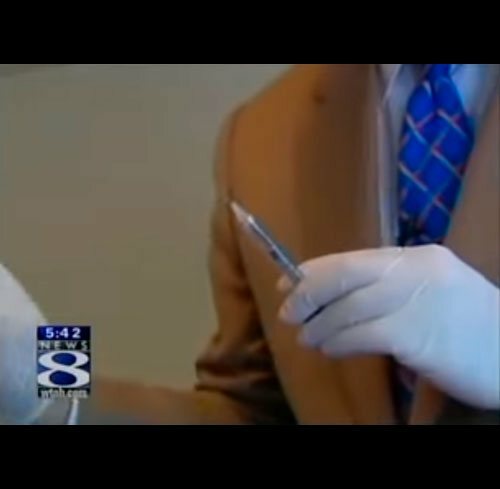 The expert weighed in on what he and so many other specialists are noticing. 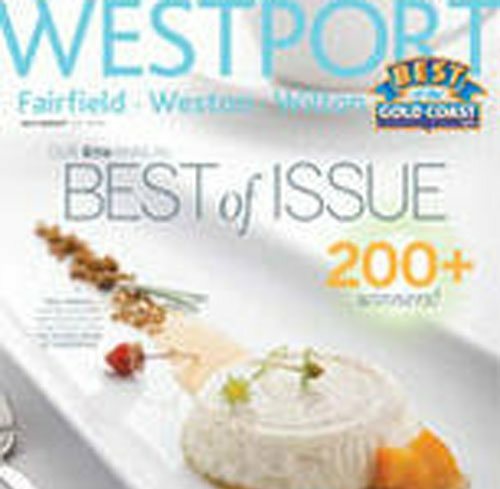 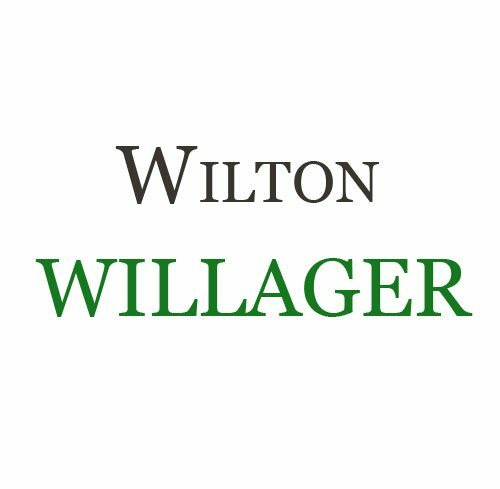 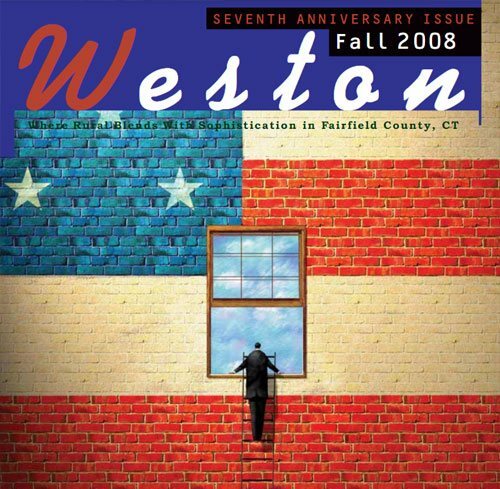 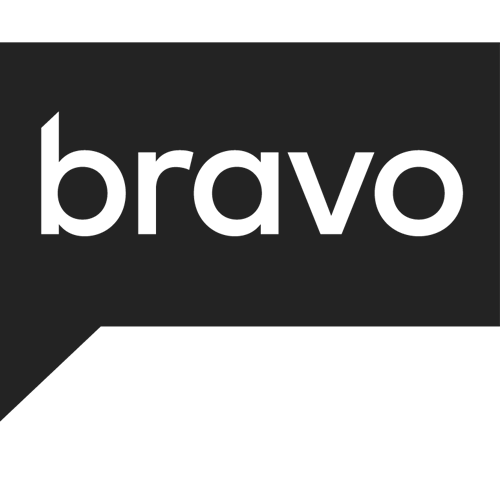 Westport Magazine Exclusive Surgeon for Cosmetic and Reconstructive Facial Surgery Dr. Milgrim has been in practice for 15 years, seven of which have been in Connecticut. 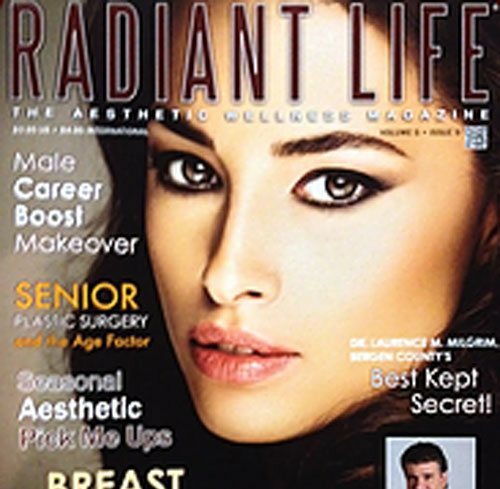 Radiant Life, The Aesthetic Magazine We had the pleasure of interviewing one of the foremost experts in Facial Plastic Surgery in Bergen County, Dr. Laurence Milgrim.